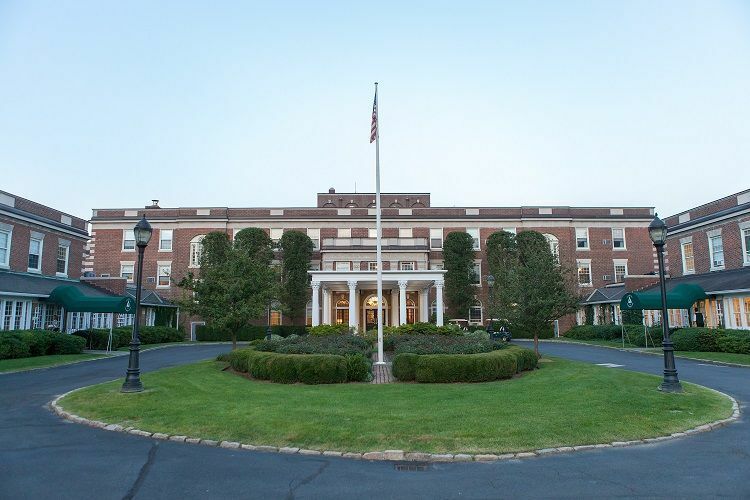 Fairview Country Club is an elegant wedding venue located in Greenwich, Connecticut. The country club was founded in 1904. Fairview Country Club’s newly-renovated clubhouse is a historic English tudor mansion that showcases a breathtaking view of the Saw Mill River Valley. 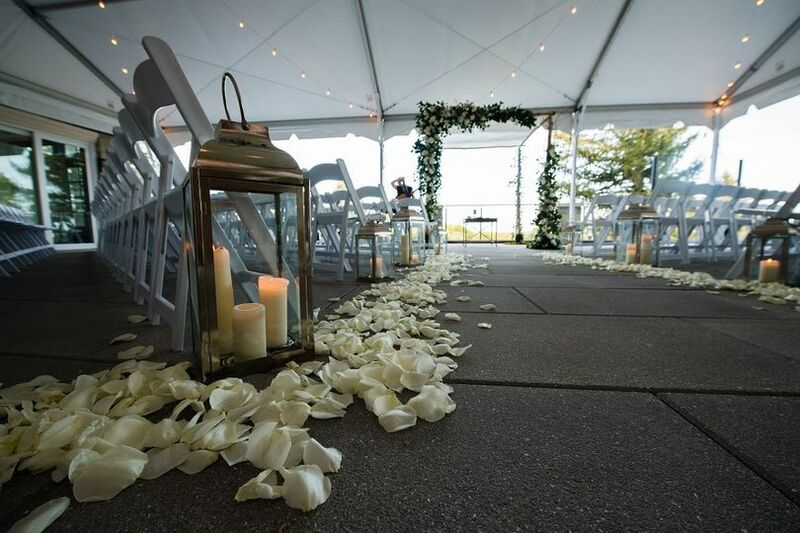 It's the perfect location to host an unforgettable wedding celebration on the property. 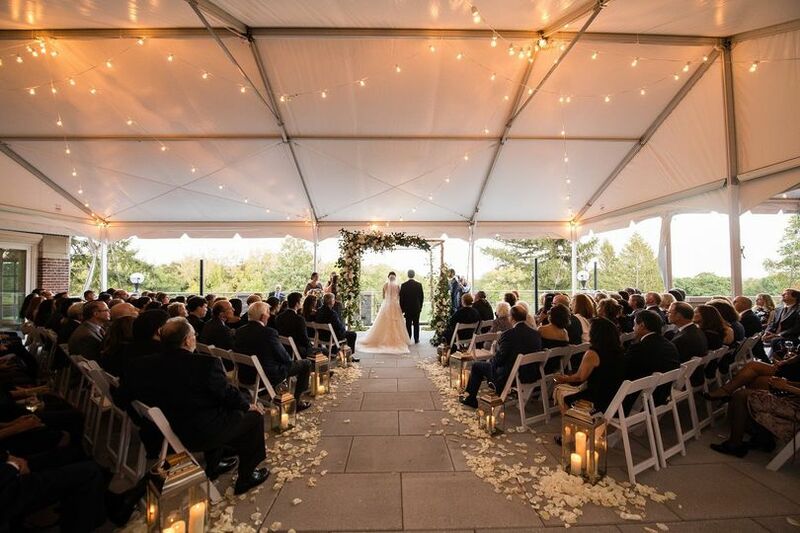 The experienced event manager at Fairview Country Club will go above and beyond to help you customize the wedding of your dreams from beginning to end with their impeccable service. 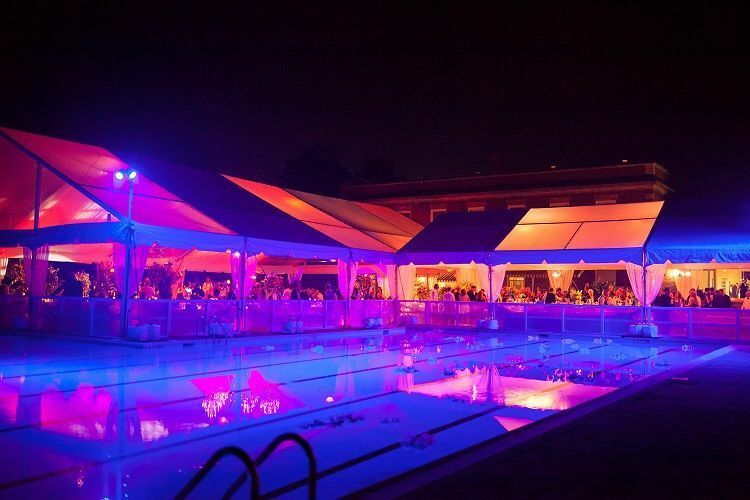 Fairview Country Club can accommodate between 50 to 300 wedding guests in its private indoor and outdoor event spaces. The clubhouse now features a beautiful state-of-the-art design that is ideal for hosting intimate and grand wedding celebrations. It also features an outdoor terrace that has views that overlooks the picturesque golf course and BAR 1904, which showcases an outdoor terrace that overlooks the pool deck. 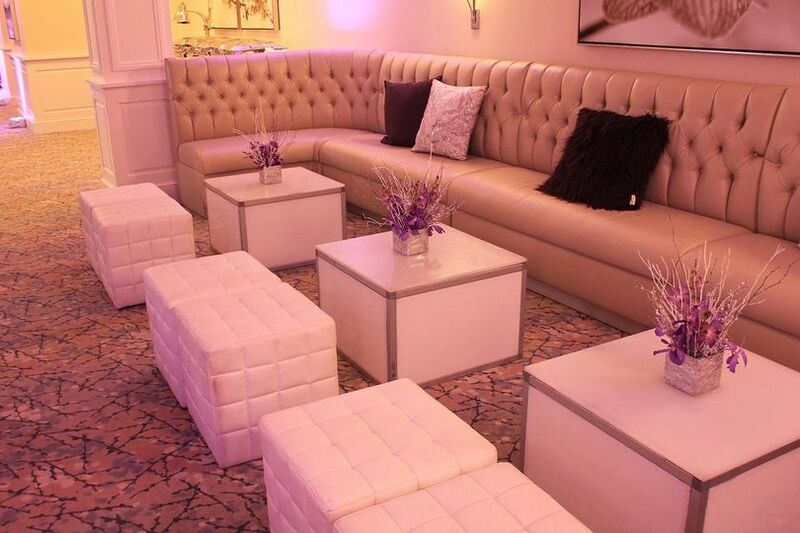 Each event space within the clubhouse has been outfitted with high-quality audiovisual and lighting equipment. 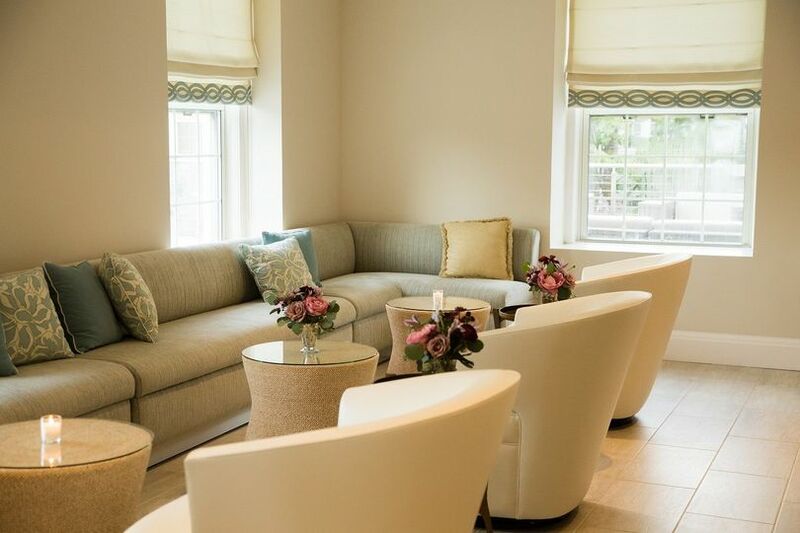 There is a luxurious bridal suite within Fairview Country Club where the bridal party can get ready for the wedding in style. 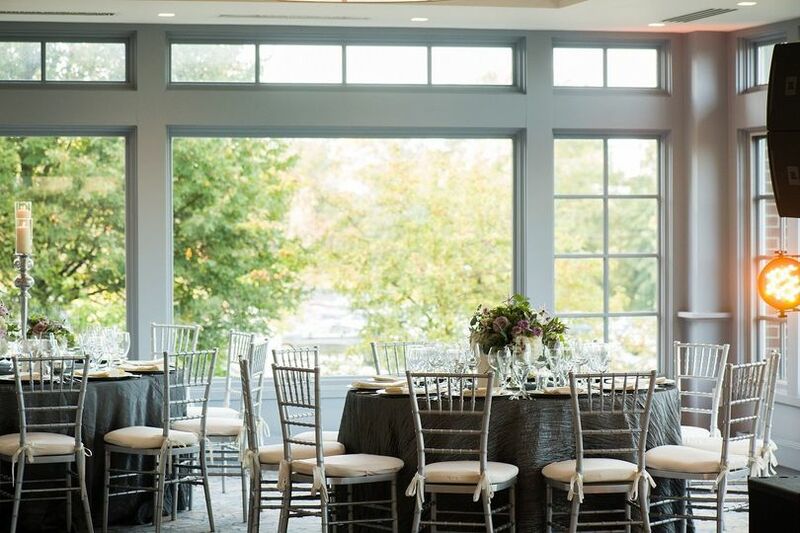 Fairview Country Club is a full-service event venue that is available for hosting a wide-variety of wedding celebrations, such as bridal showers, engagement parties, rehearsal dinners, ceremonies, receptions and elopements. 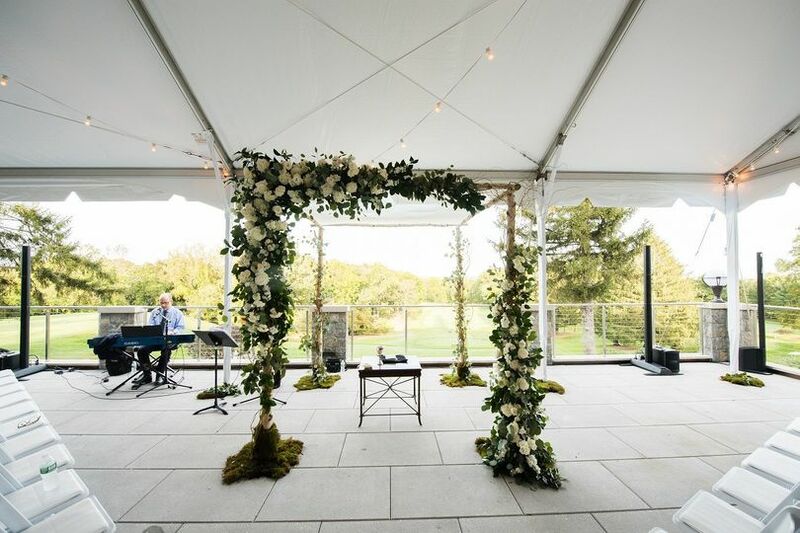 The country club offers a number of event services to couples planning their wedding in the heart of Fairfield County. Those services include in-house catering and bartending, which has been led by executive chef Jeff Perez since 2002, wireless Internet and liability insurance. 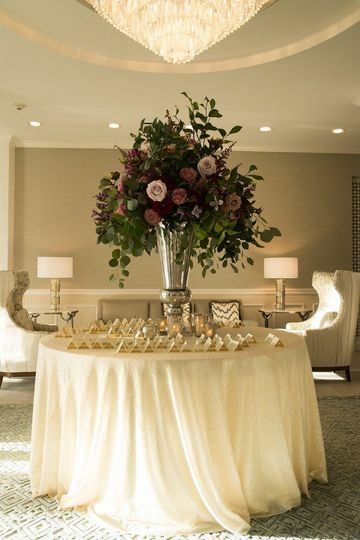 Couples may bring in their own outside vendors, such as photographers, florists and wedding cake designers, to the Fairview Country Club to assist them on their wedding day. The country club offers ample parking, valet and shuttle services to couples and their guests on their wedding day.